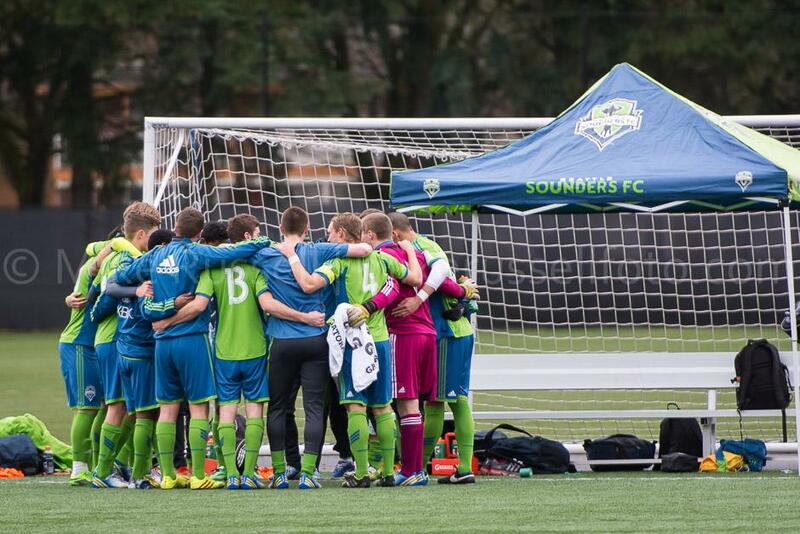 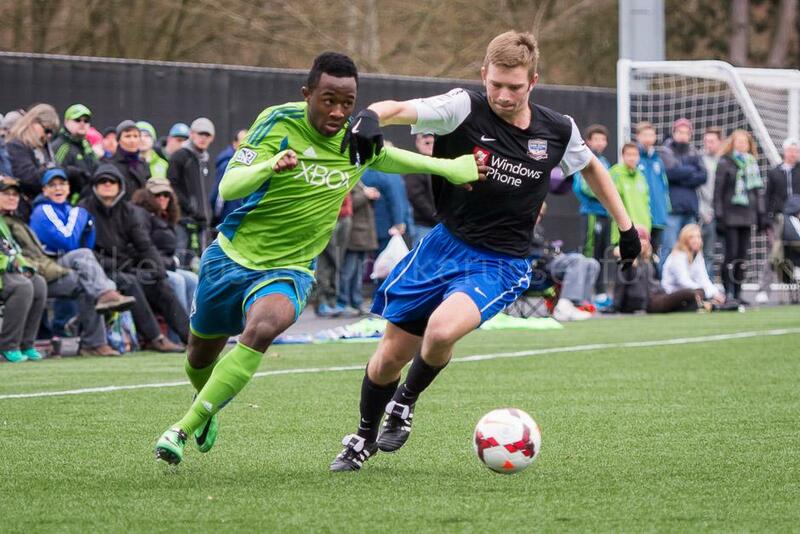 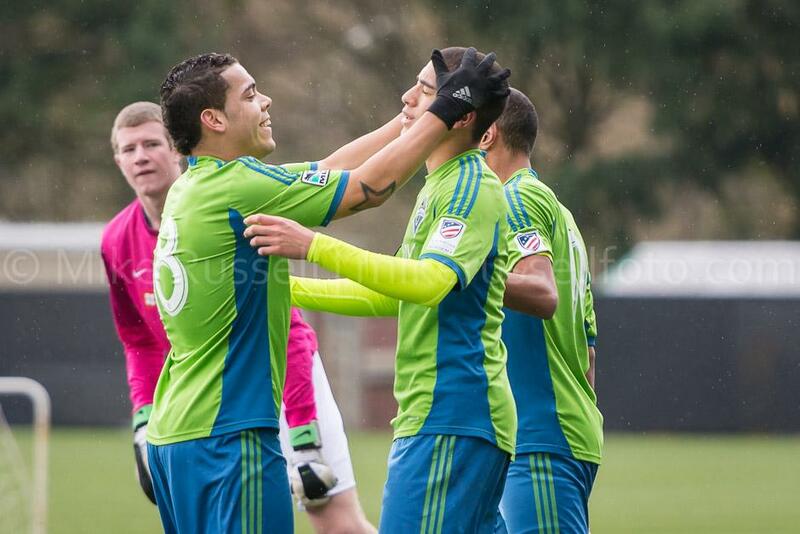 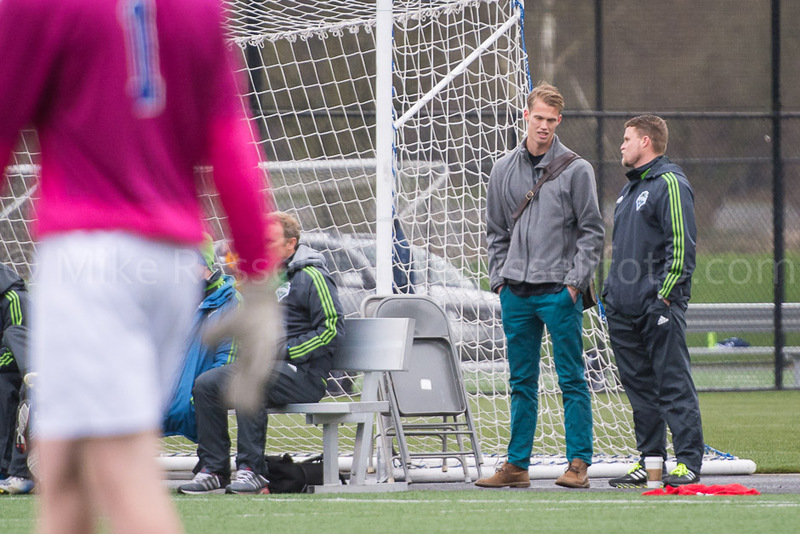 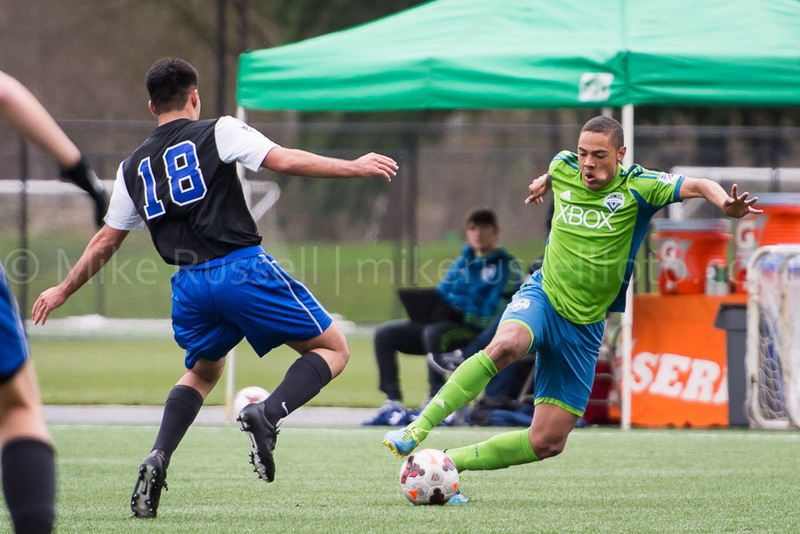 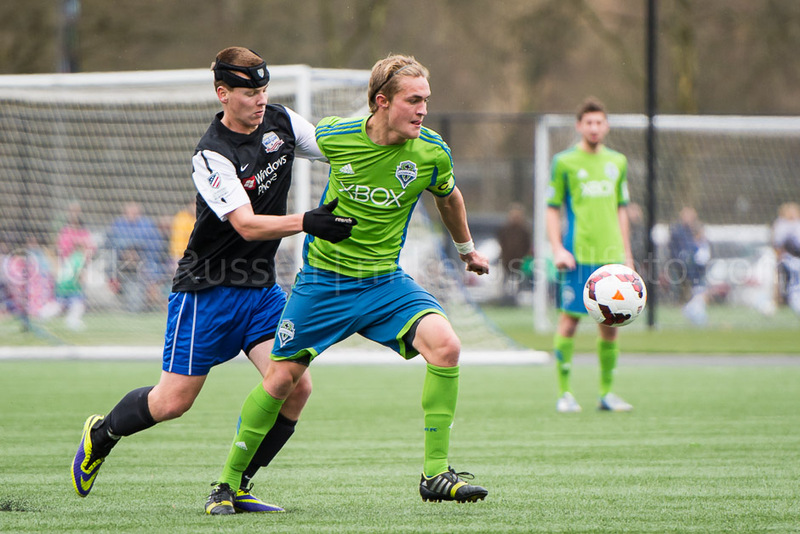 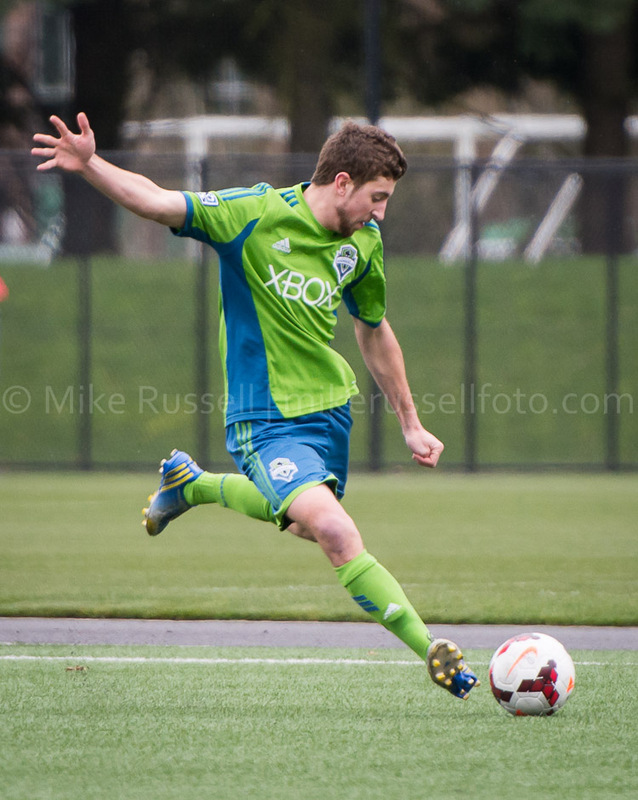 On Saturday, Sounder at Heart and ECS ventured out to Starfire to have a look into the future. 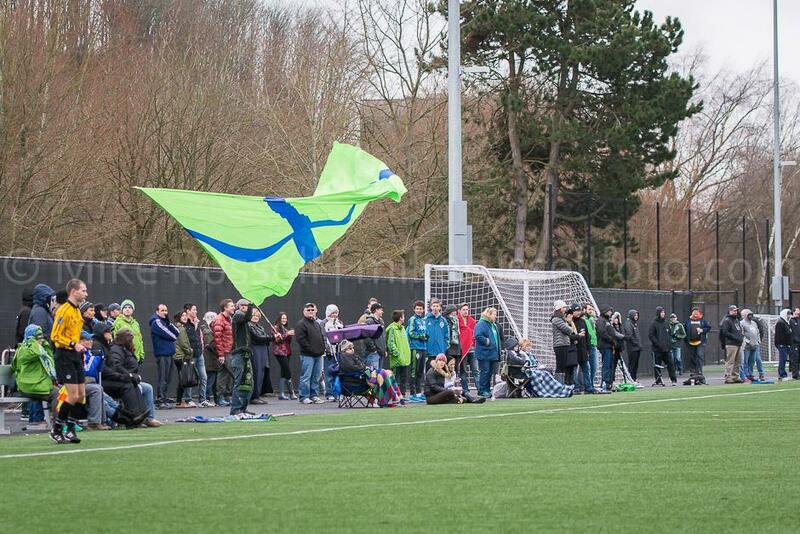 And what they saw did not disappoint. 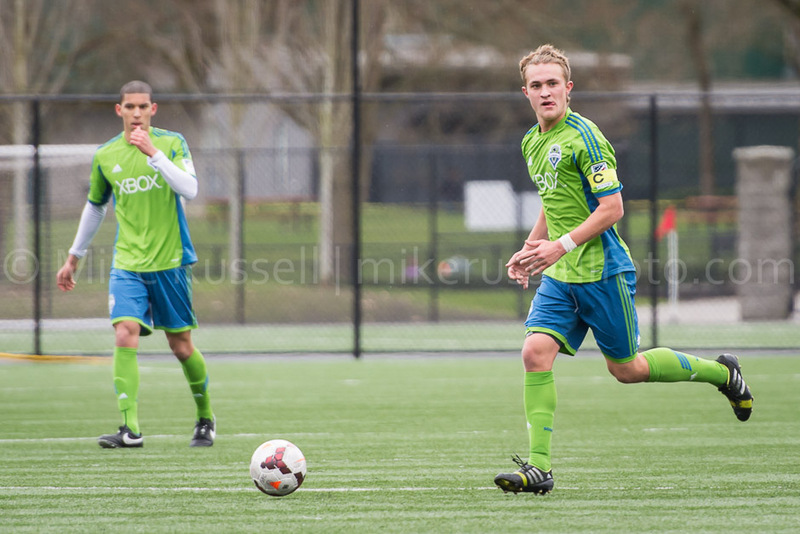 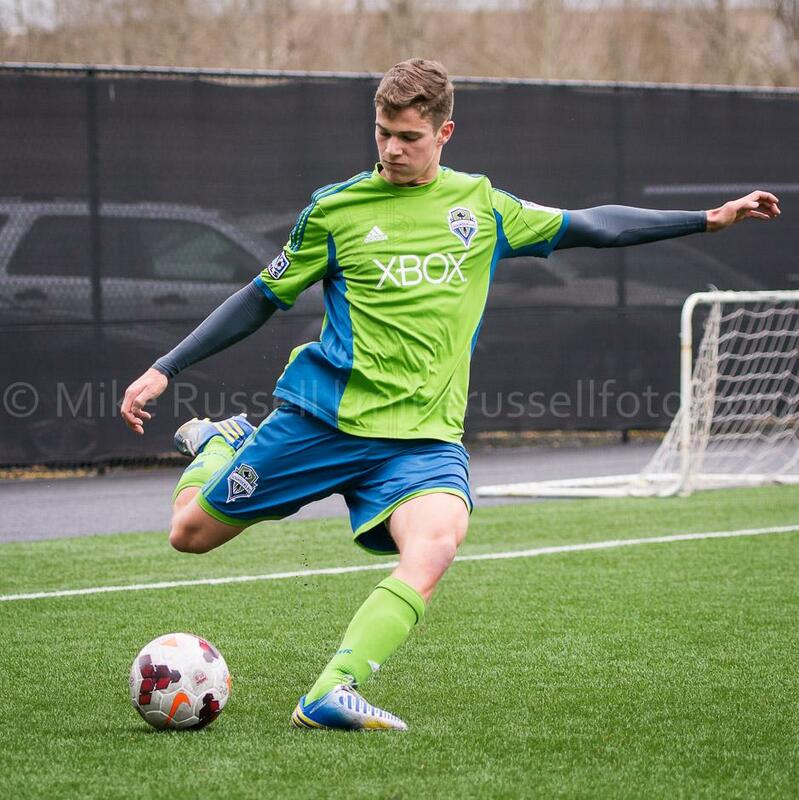 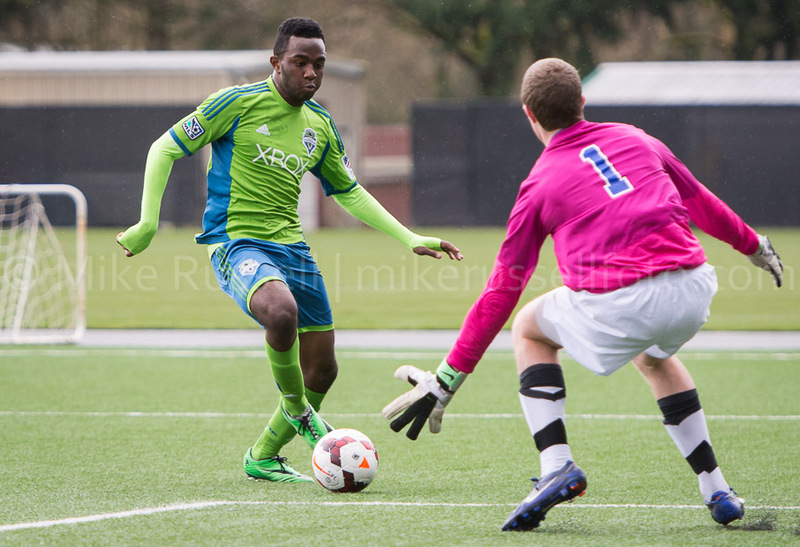 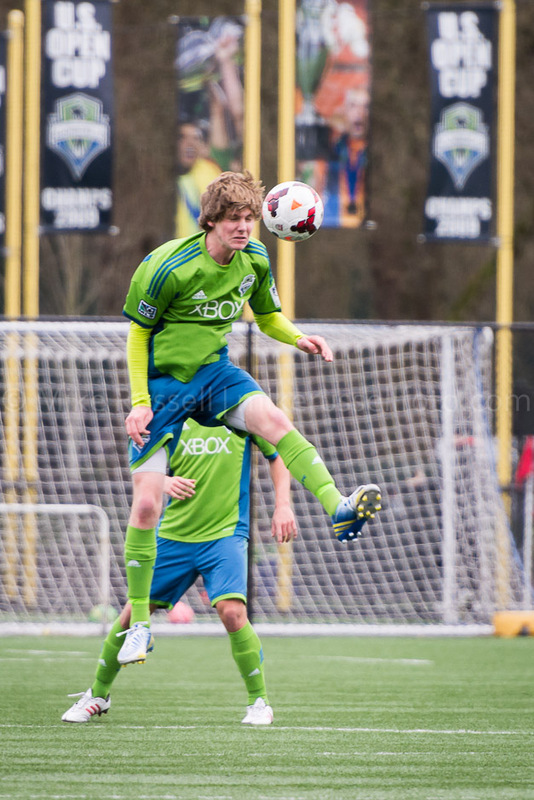 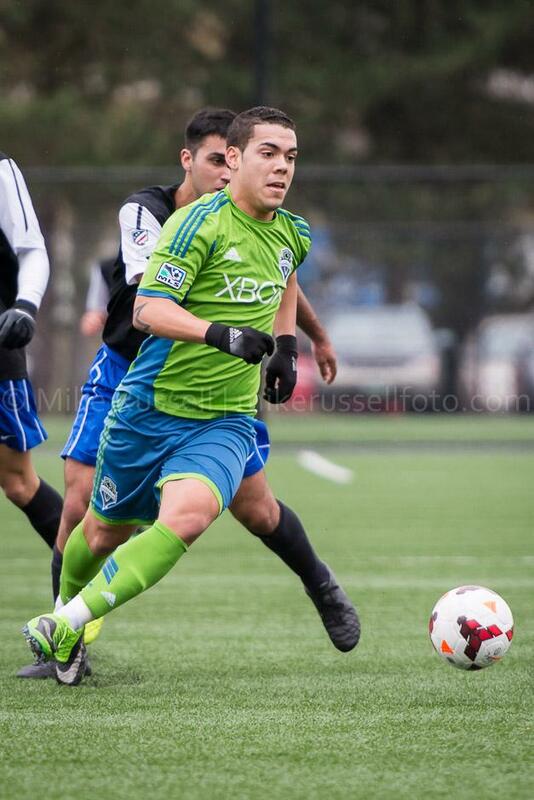 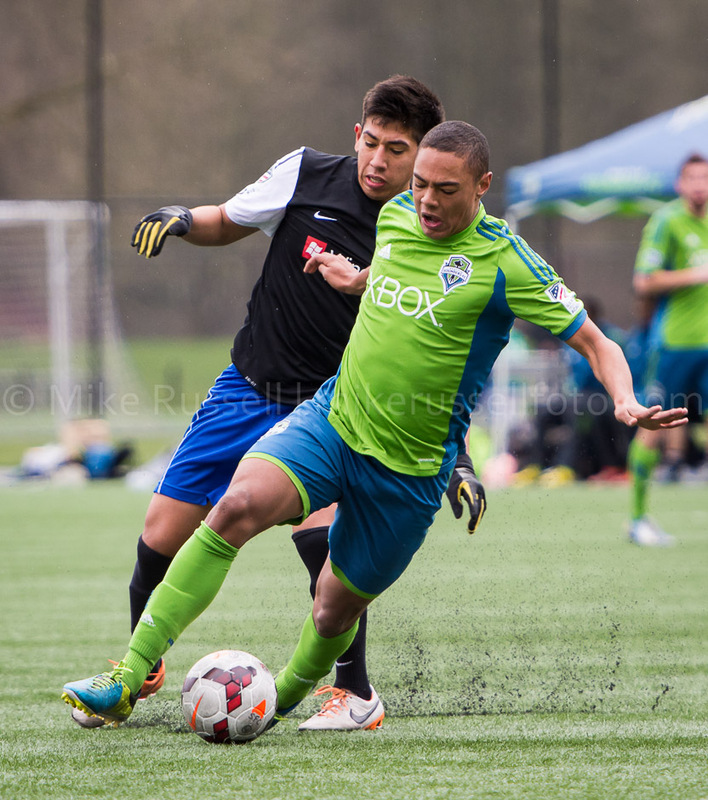 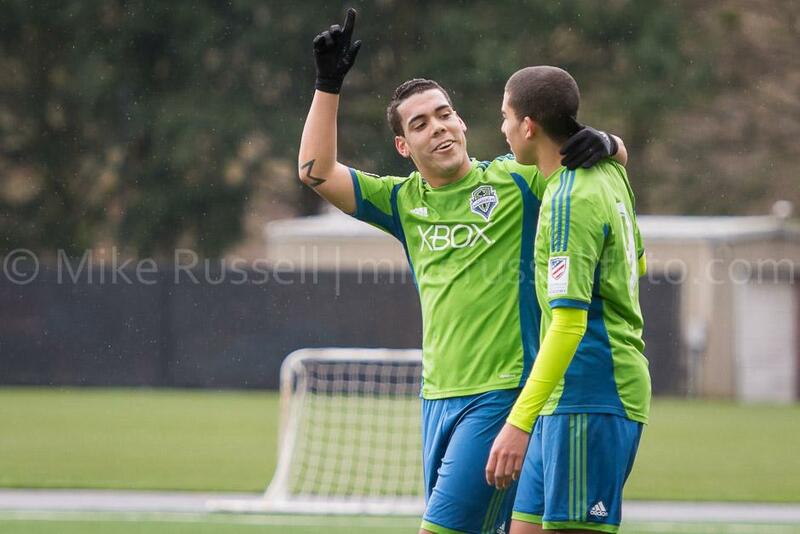 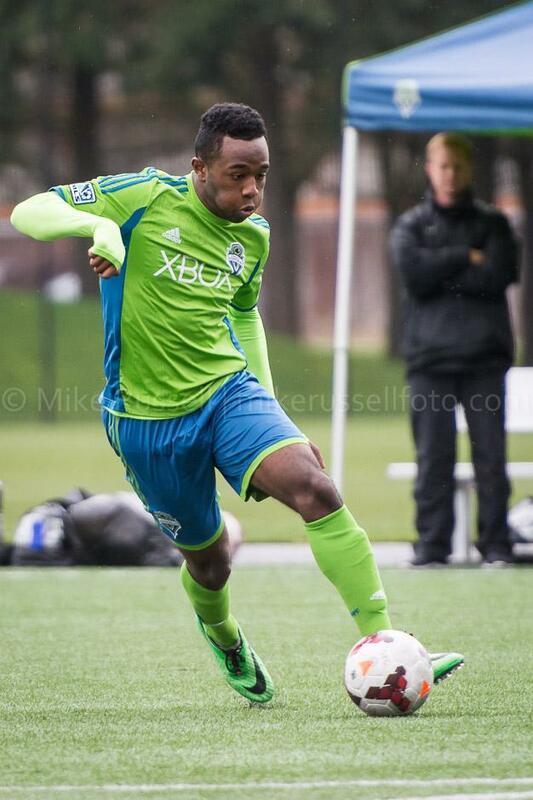 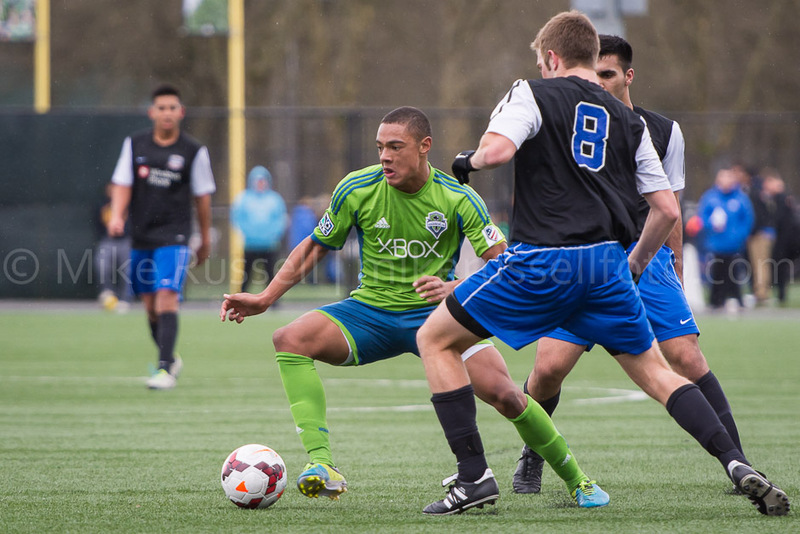 The Sounders U-18 Academy team defeated the San Juan Soccer Club from Sacramento by a score of 4-0. 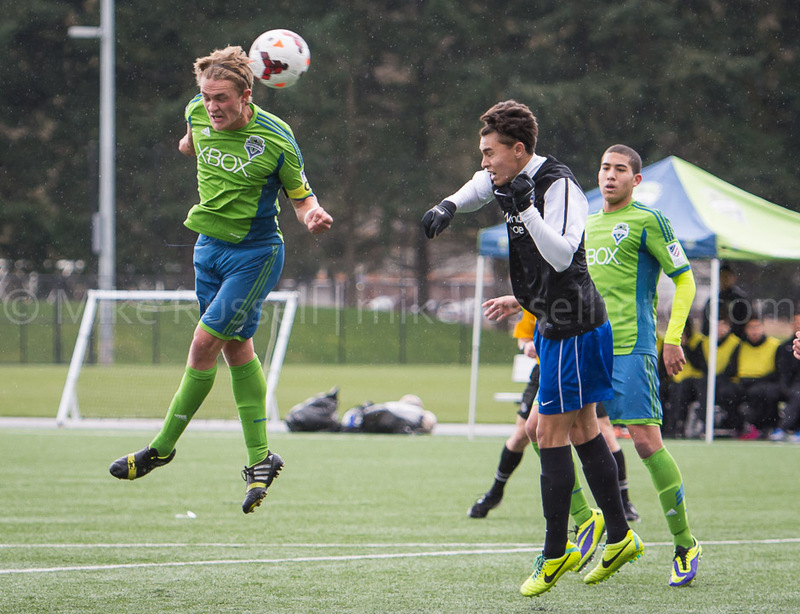 In the match that followed, the U-16s won by a margin of 5-0. 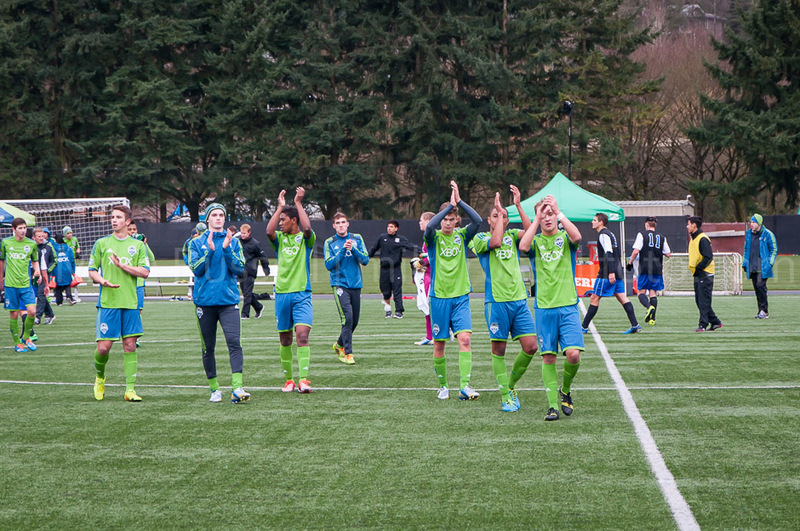 All in all, it was a strong performance for the young men in Rave Green. 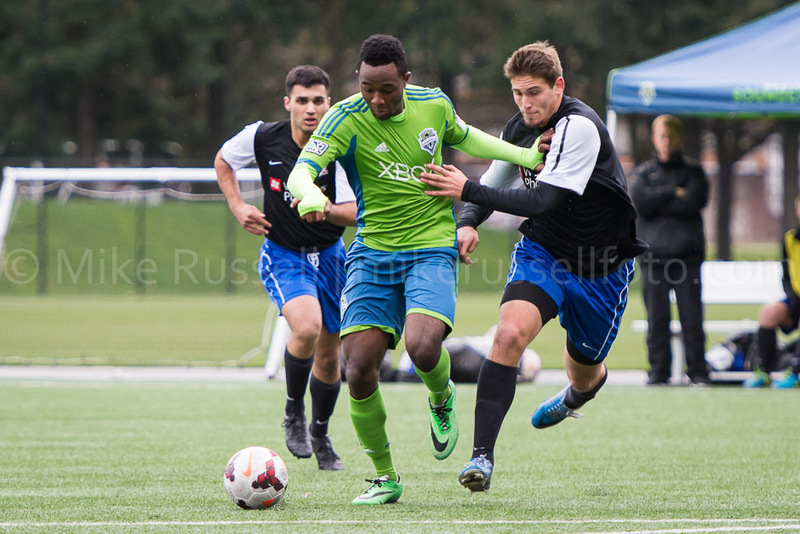 Adeseyi Adekoya, Duncan McCormick, Henry Wingo, Justin Crichlow, Mike Russell, mikerussellfoto.com, photo, photography, Ryan DeGroot, Satoshi Chaffin, seattle, Seattle Sounders FC, soccer, sports, sports photography, Starfire, U-18, Victor Rojas.